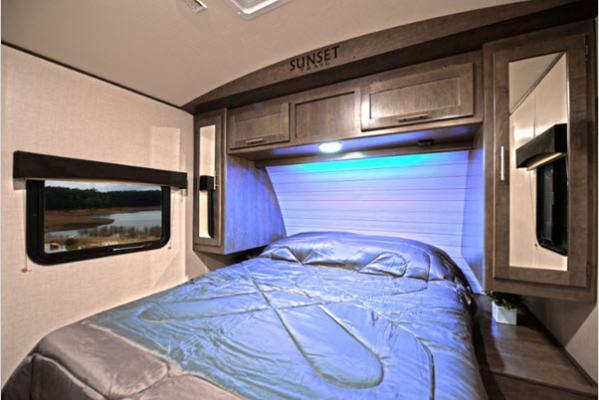 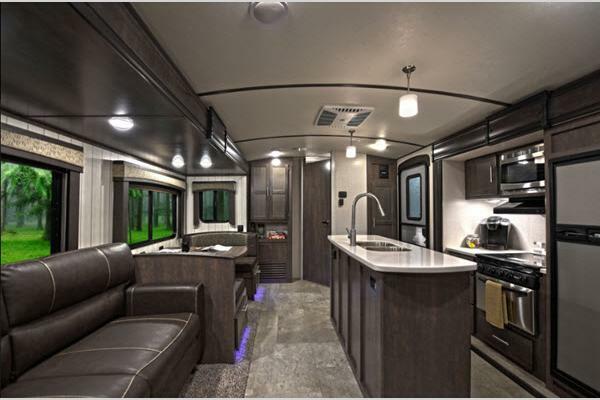 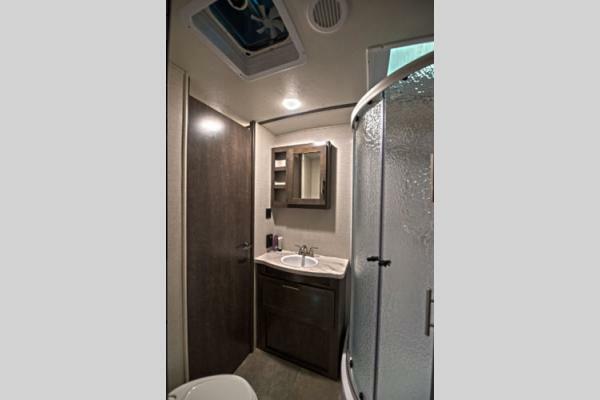 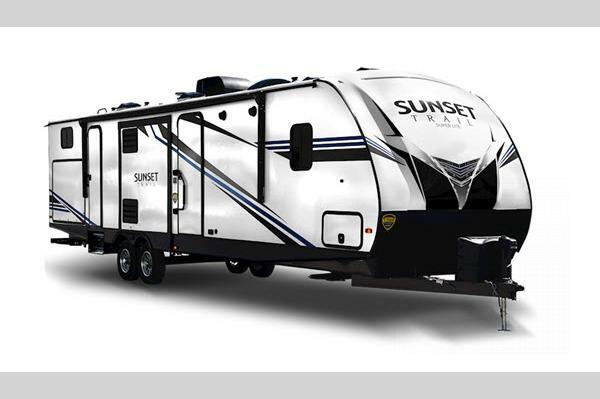 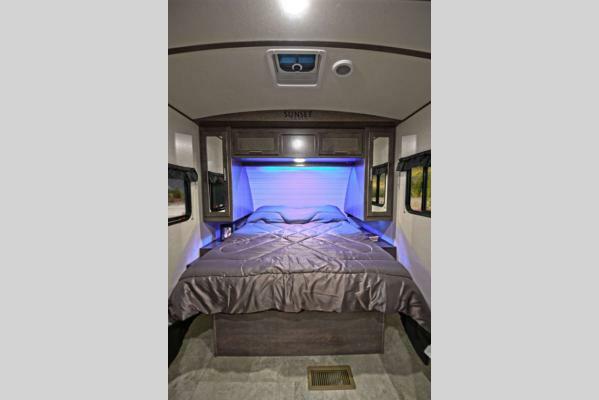 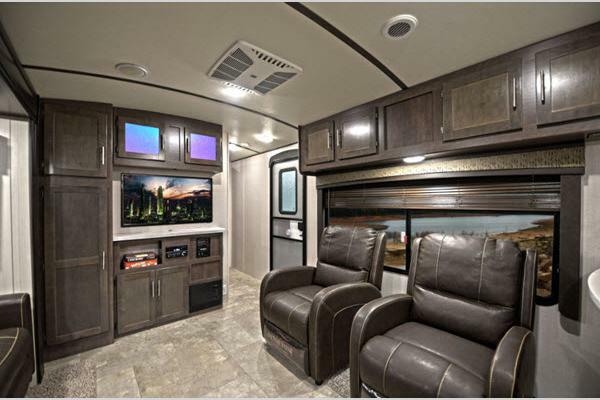 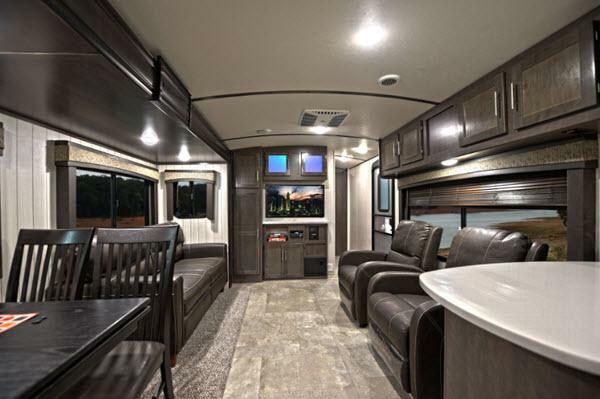 If you enjoy camping in an all-inclusive RV, then this line of CrossRoads Sunset Trail Super Lite travel trailers has been designed for you. 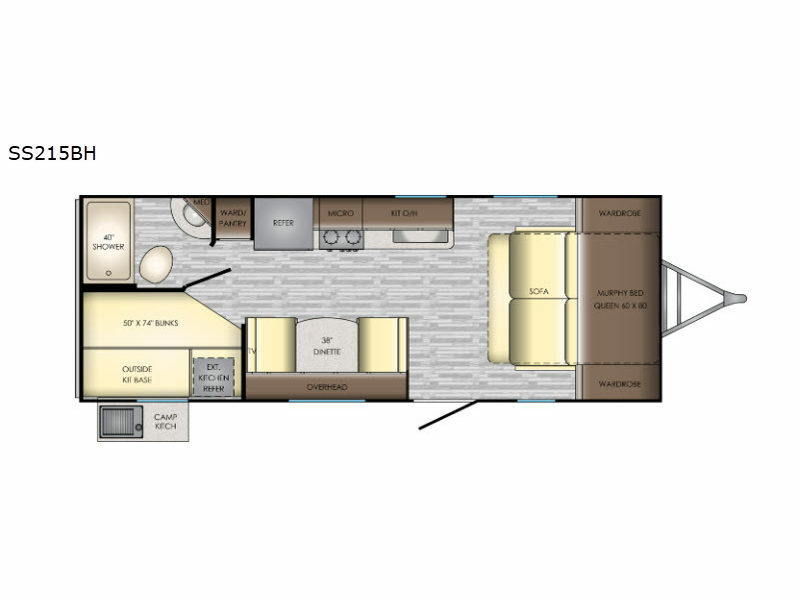 In each of these models you will find high-end amenities that take adventuring to a whole new level. 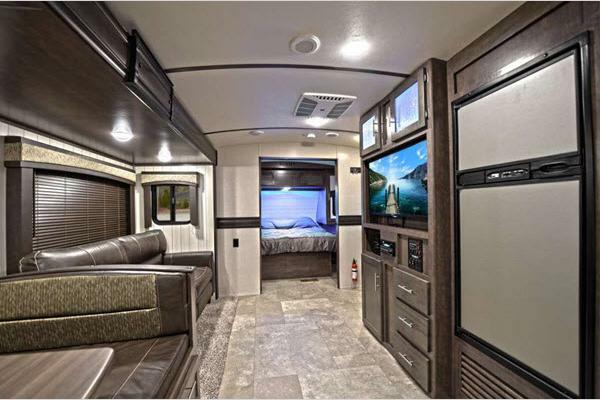 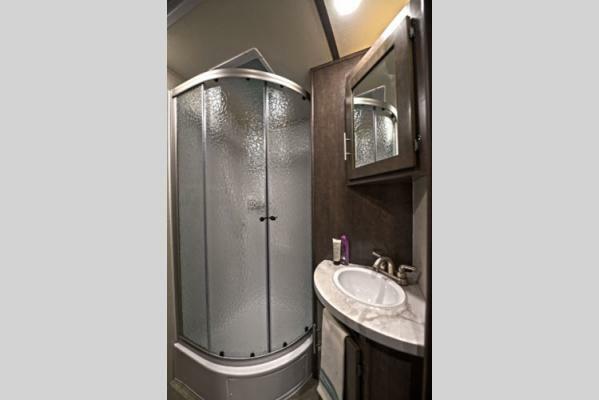 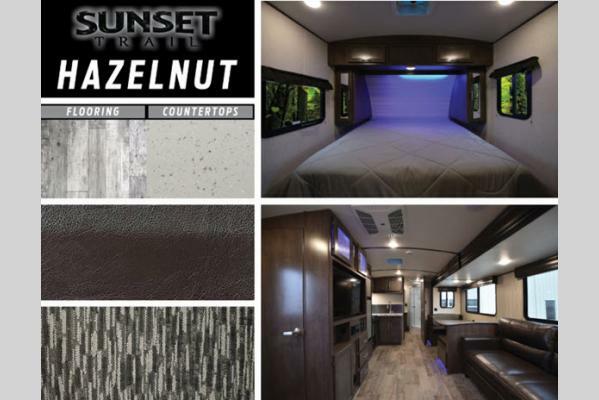 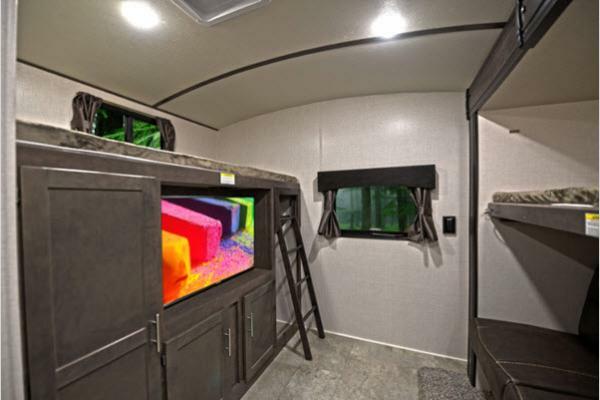 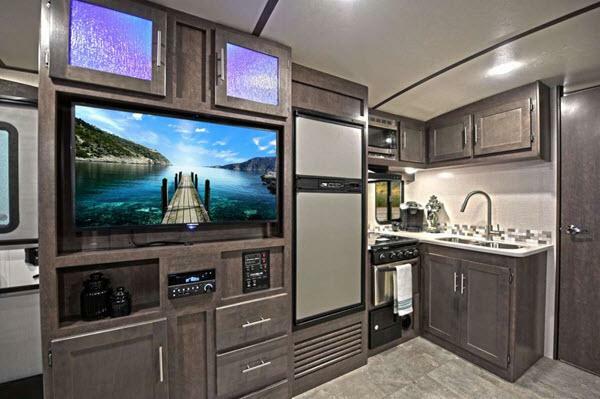 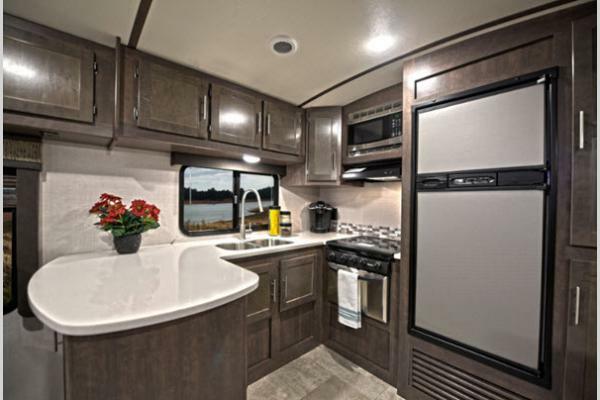 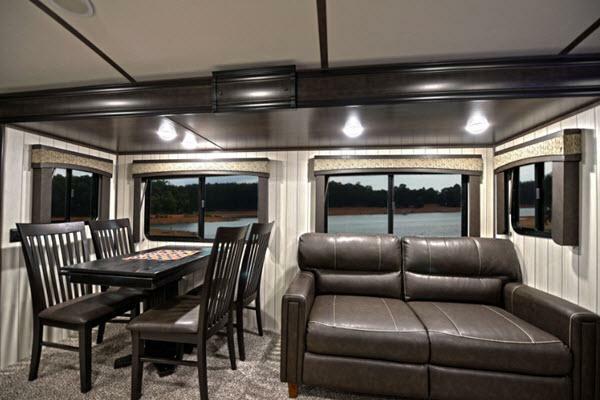 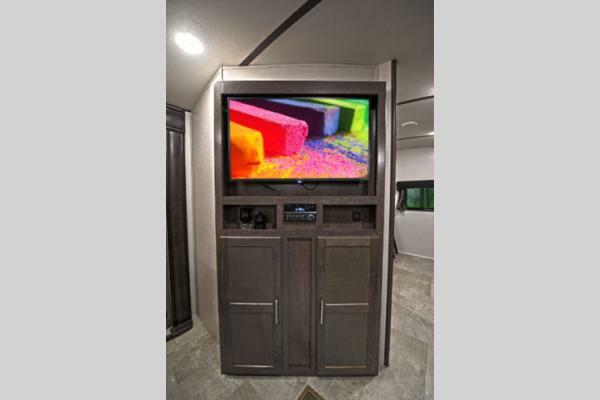 From the queen-size bed and seamless kitchen countertops, to the LED interior lighting and glass top range, these trailers include everything you would expect in a home, which is exactly what these trailers end up feeling like. 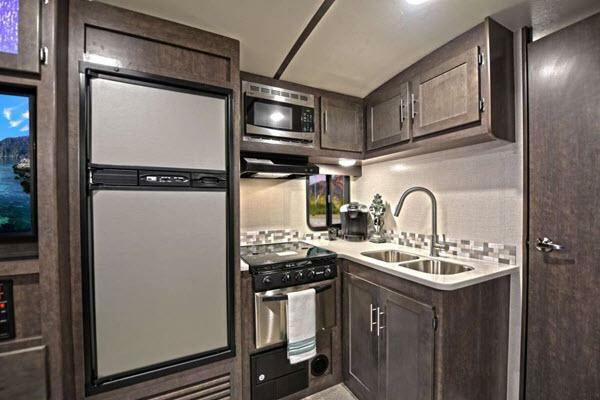 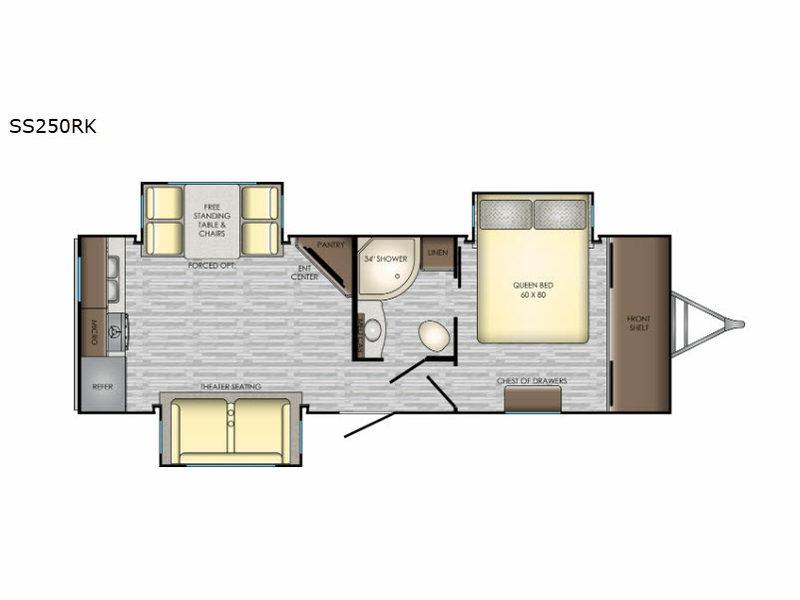 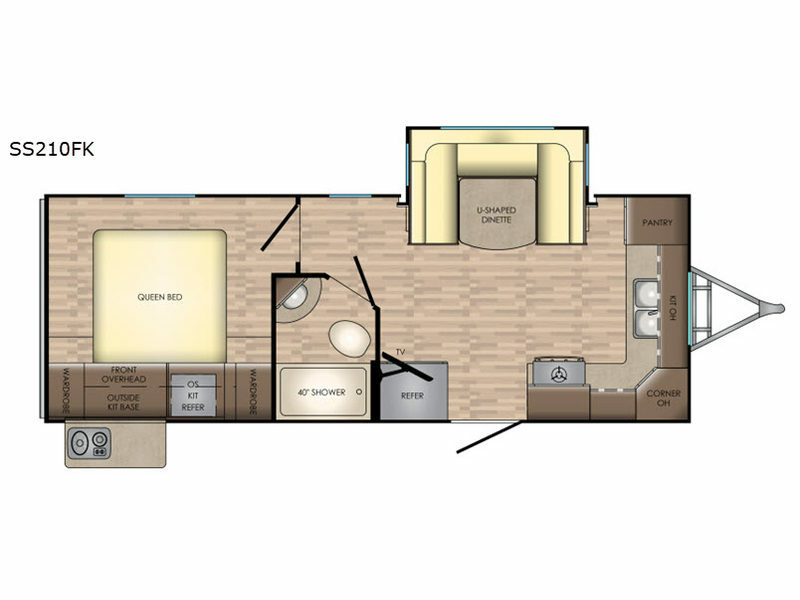 Not only are there many upgraded amenities that you come in contact with on a daily basis, but there are also many features that have been included in the construction of these trailers which aid in its sleek and modern approach, such as the 6-sided aluminum construction, the radius rafter, a fiberglass front cap, and the true radius roof edge transition. 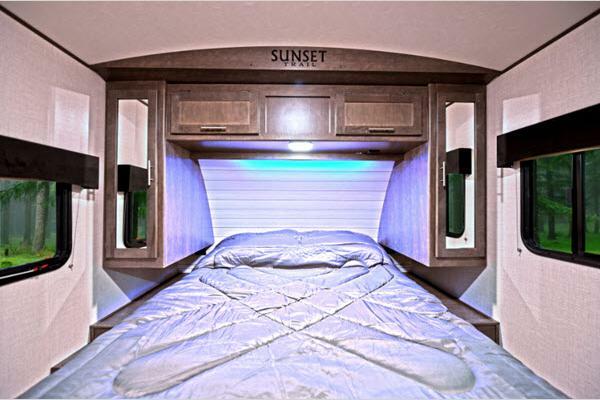 Because these trailers have been built solidly from the bottom up, you can trust that you are getting the highest quality and the most spacious unit. 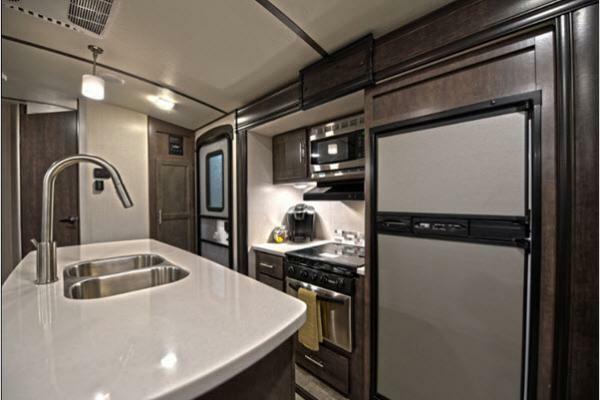 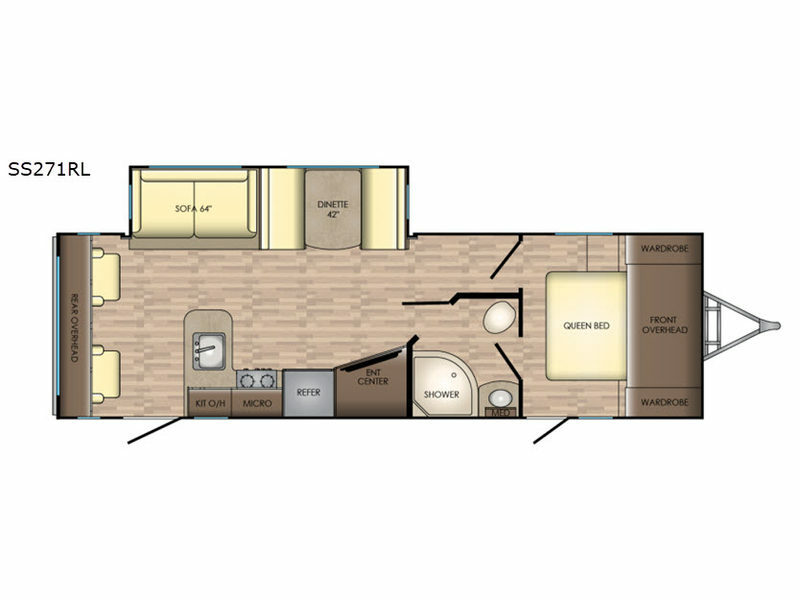 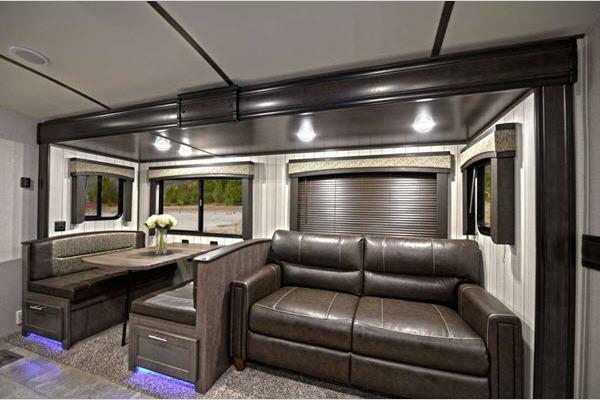 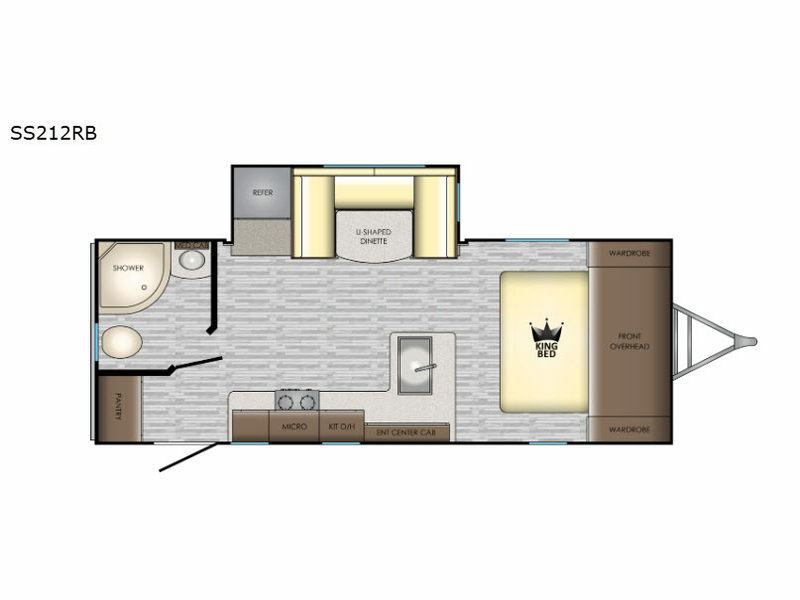 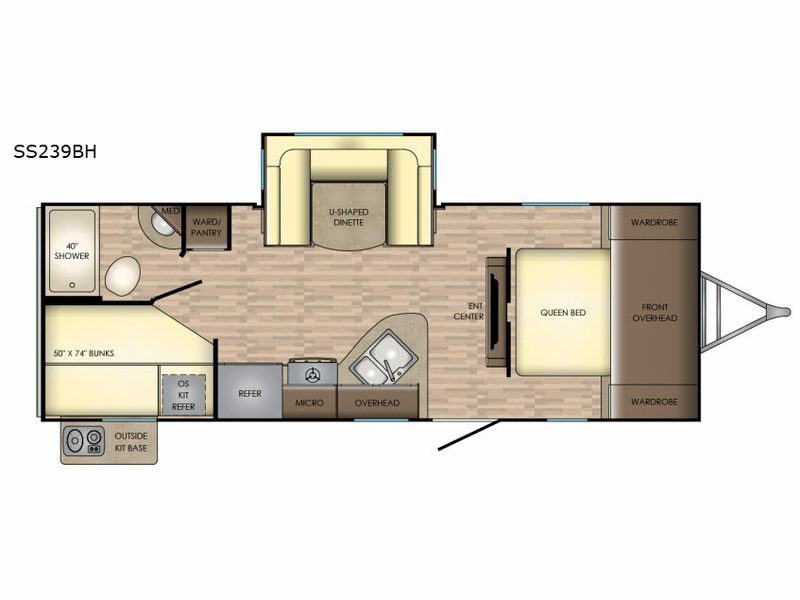 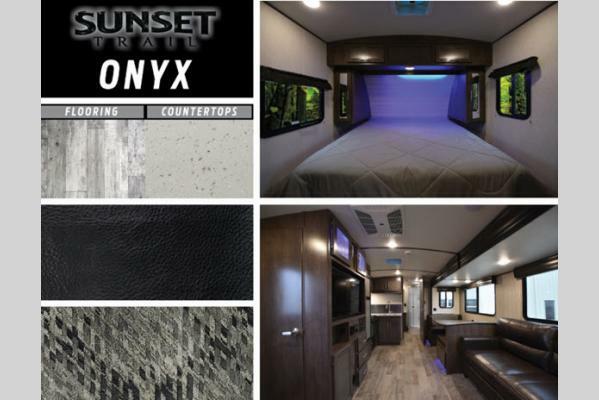 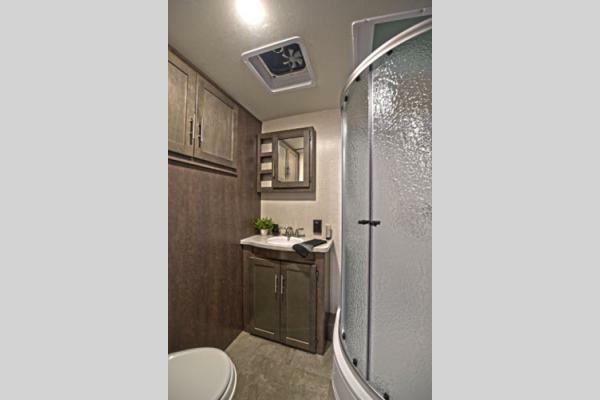 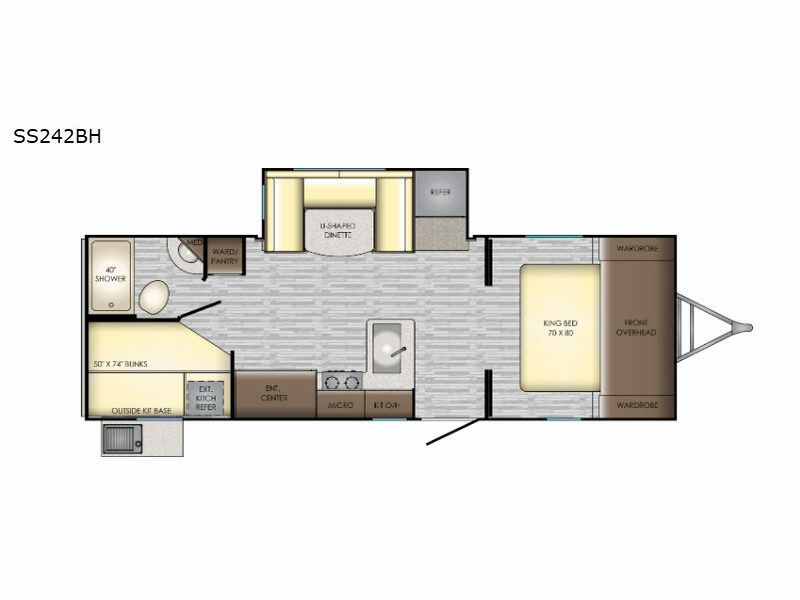 Experience the way that diversity meets elegance in one of these CrossRoads Sunset Trail Super Lite travel trailers!